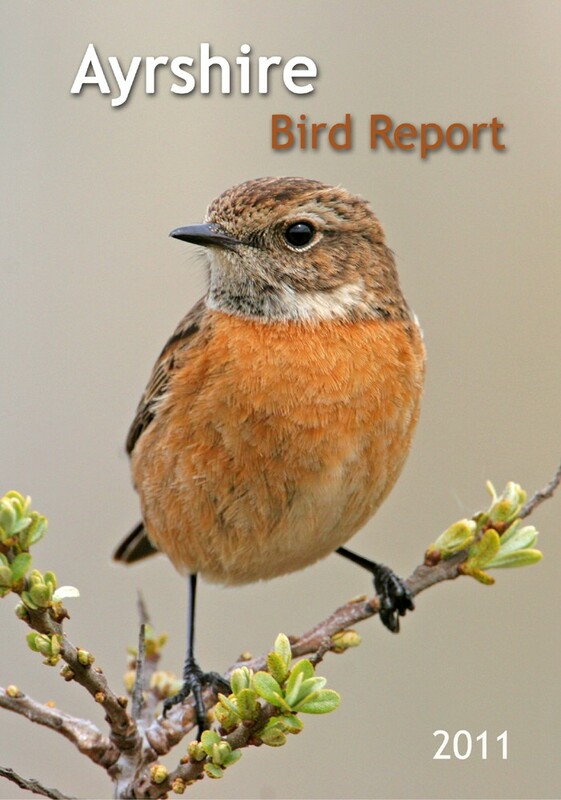 This entry was posted in Bird Report on 27-Mar-2019 . This entry was posted in Bird Report on 22-Sep-2017 . This entry was posted in Bird Report on 24-Jul-2016 . 112 pages including 8 full-colour inner pages with 13 photographs; coloured photos within articles; 3 drawings. This entry was posted in Bird Report on 05-Jul-2015 . 128 pages including 8 full-colour inner pages with 13 photographs; 15 drawings; 14 black & white photos. This entry was posted in Bird Report on 16-Apr-2013 . 124 pages including 8 full-colour inner pages with 13 photographs; 18 black & white artwork pieces; 11 black & white photos. 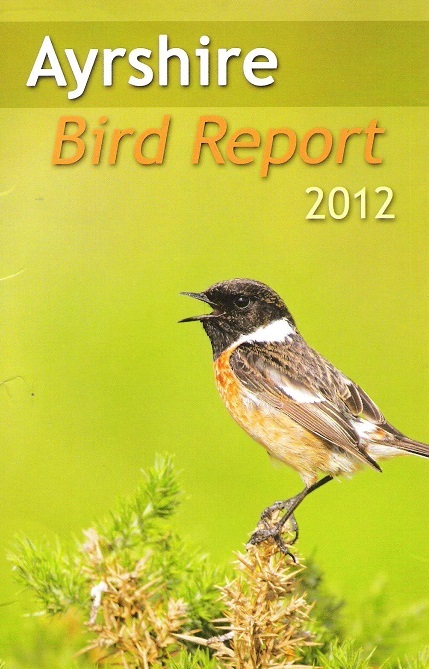 This entry was posted in Bird Report on 19-Mar-2012 . 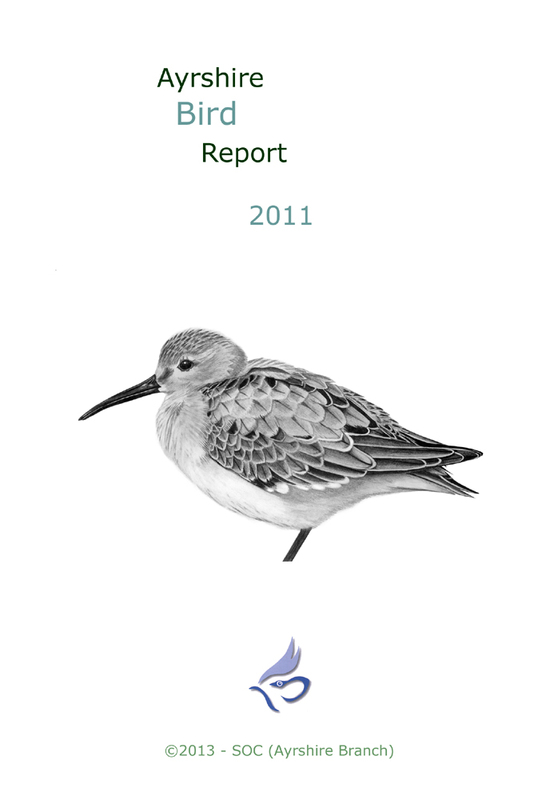 This entry was posted in Bird Report on 07-Dec-2010 . This entry was posted in Bird Report on 04-Oct-2010 .